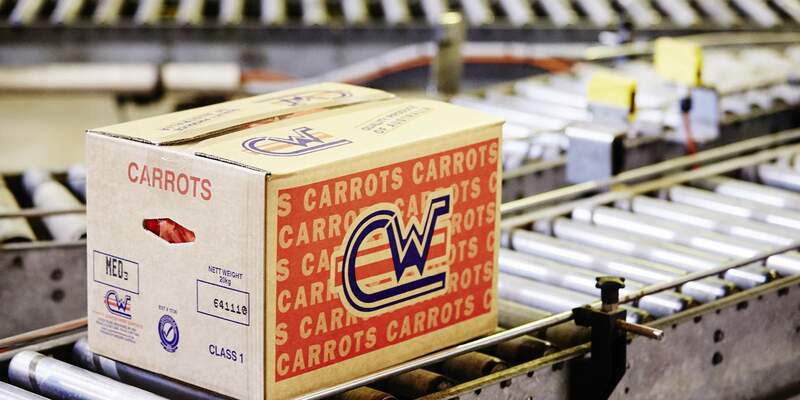 OUR CARROTS, PACKED WITH YOUR BRANDING. Our custom packaging facility means we can customise the packaging to display your branding. 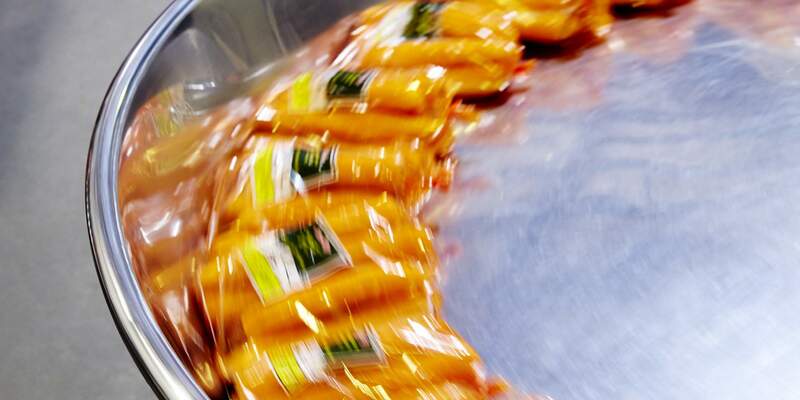 In 2008, our already progressive packing facility was elevated to state-of-the-art with a major upgrade. Our capacity to process product was greatly increased to enable us to meet the requirements of our growing client base around the world. We offer our clients a custom packaging service that allows us to apply your logos and branding to your packaging. 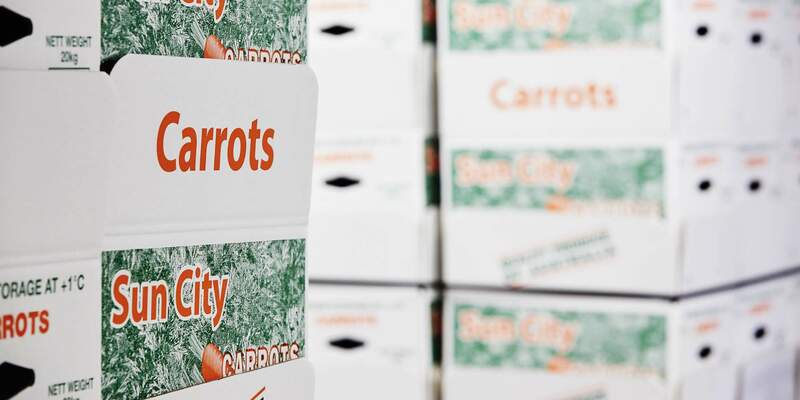 This service makes the overall delivery easier and smoother for clients who have a requirement to receive produce that features specific brand requirements. We produce a variety of different packaging brands for our own produce and that of our clients, and we can do the same for you. To make this happen, just speak to our team about your packaging requirements and we can implement them to deliver our products, packaged with the logos and branding you require.